I interrupt this month of Horror to bring updates. 24th February at Forbidden Planet there is a small press expo. 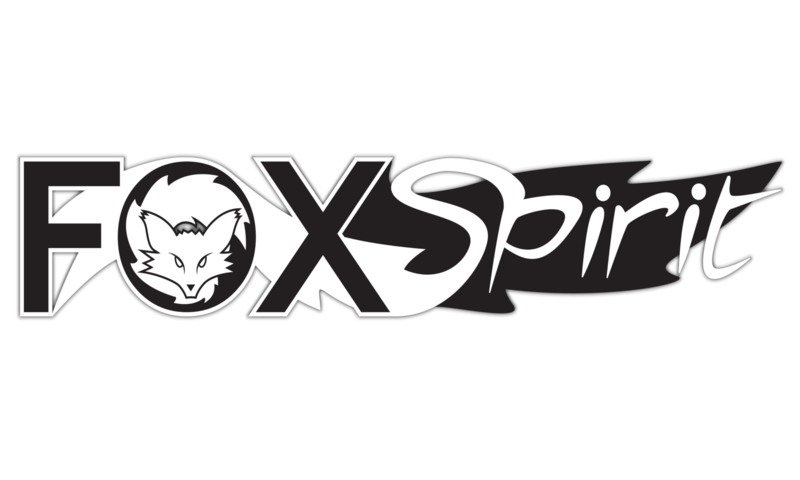 Fox Spirit will be taking part to showcase our two titles ‘And the Fox Crows’ by V.C. Linde and Dark Travellings by Ian Whates. We will also be formally launching ‘Multiverse’ by Jan Siegel. Jan and Ian will be joining us to chat and sign books. Ian is also of course head of exemplary small press Newcon and will be there in that role as well. An afternoon of Small Press Big Stories, please join us if you can. 10th March is States of Independence at De Montfort University Leicester, and we will have a table at the event with books and merchandise and friendly banter. States of Indie is focused on Indie publishing and has a great showing of poetry. It’s put together each year by the team at Five Leaves Books. 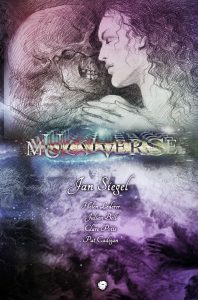 We are delighted to bring you only our second volume of poetry, Multiverse by Jan Siegel and guests. Pat Cadigan, Helen Lederer, Clare Potts and Julian Bell all feature in this delightful collection that tours literature and SFF with original poems and a few homages. 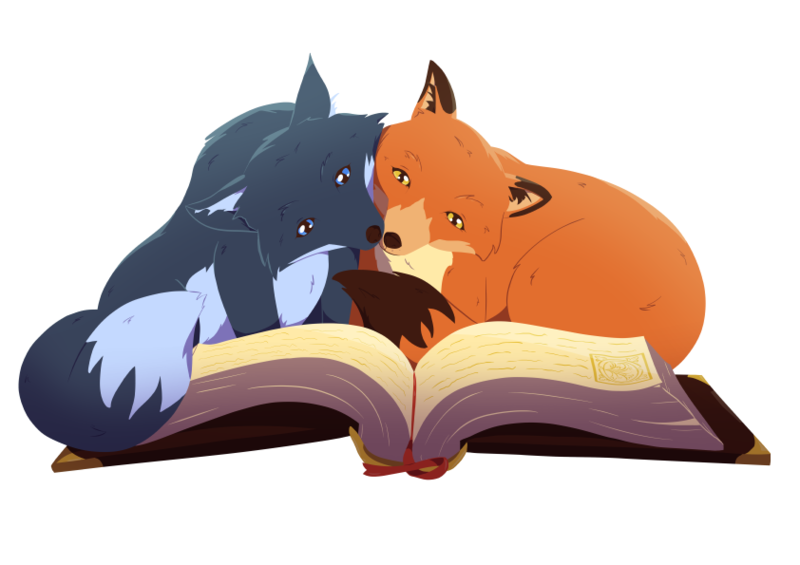 Jan was on First Dates celebrity in October which is well worth a watch, but we at Fox Spirit are first and foremost fans of her writing. 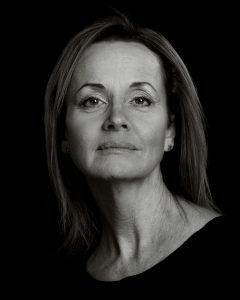 You can find Jan in our own Mouse and Minotaur and of course she is the author of the Devil’s Apprentice and Prospero’s Children among other titles. 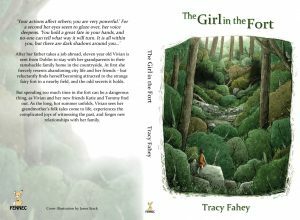 It is a real pleasure to be publishing her poetry collection. 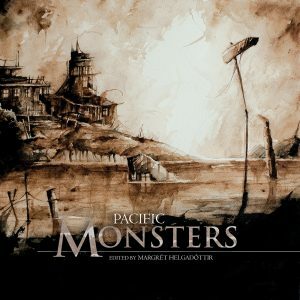 The cover illustration is by John Howe while the design and layout are by Vincent Holland-Keen.